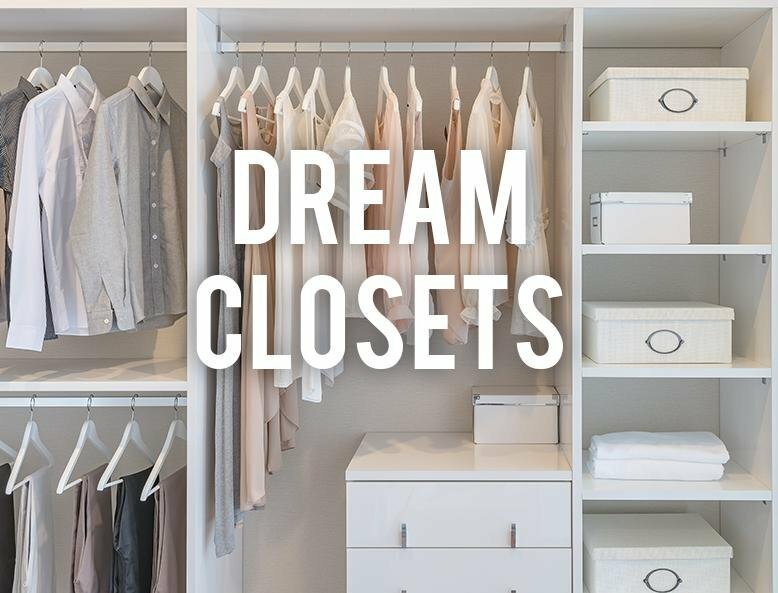 If you could have your dream closet, what would it look like? My husband and I have always lived in older houses which are heavy on charm but light on storage. Our house right now has one small closet in the master bedroom that we share. Fortunately, neither of us have that many clothes, but it does get really annoying to find sweatshirts shoved in the box we store our socks in. The other day while I was putting away the laundry, I kept imagining my dream closet and then, like a fool, I looked up amazing closets online. 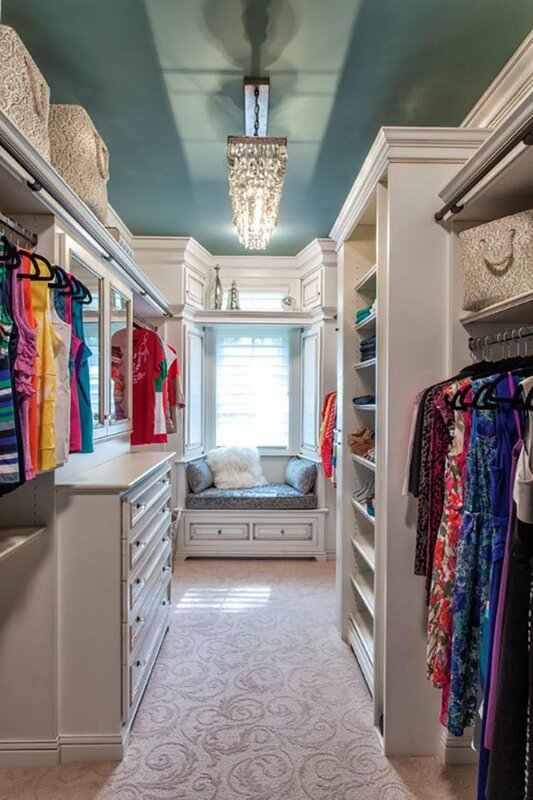 Here are some of the closets that are making me drool with envy. Do you have your dream closet?